Dacia organizes on 1 July, a picnic for Belgian members of the Dacia Cherry club. In France and other countries are all about picnics organized, but for Belgium, it’s the first time. On July 1, is a Dacia picnic will be organised. The members of the eigenaarsclub of the brand are from 10 am to 14 pm welcome to the site of the Couleur Café festival at the foot of the Atomium for a picnic. The event is free and open only to members of the Dacia Cherry club, which itself is open to all lovers of the brand. It is flavoured by a private act of the Alter-Latino-group Chicos y Mendes. Who is the party longer wants to stretch, get a discount on tickets for the last day of the festival as Dacia sponsor of this not to miss event of the Brussels zomerfestivalseizoen. 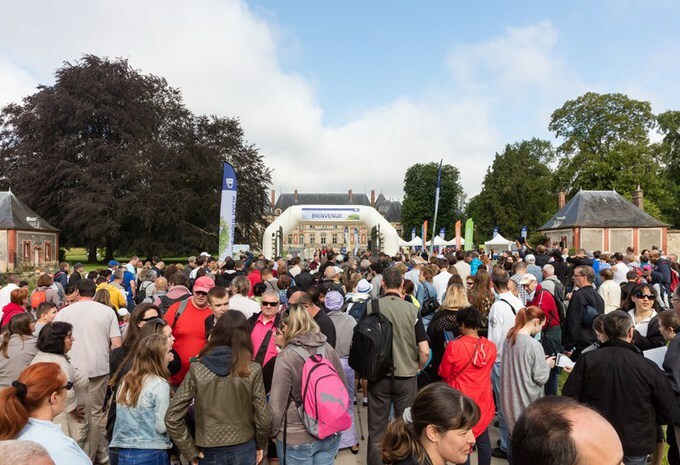 In France, where the picnic is already established, which this year also on July 1, organized in the Abbey of Chaalis, in the Oise region, and animated by comedian Djamel Debbouze. Dacia organizes similar events in Romania, Denmark, the Czech Republic and Croatia.